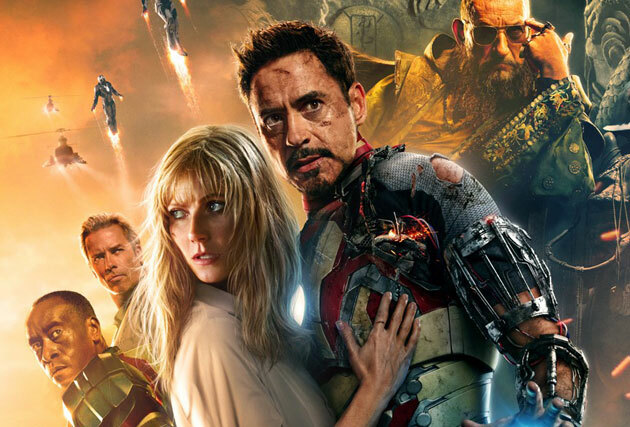 This entry was posted in Reviews and tagged 2013, action, film, guy pearce, gwyneth paltrow, iron man, marvel, robert downey jr, sequel, summer, superhero. Bookmark the permalink. ← What Did the TV Networks Do Wrong?